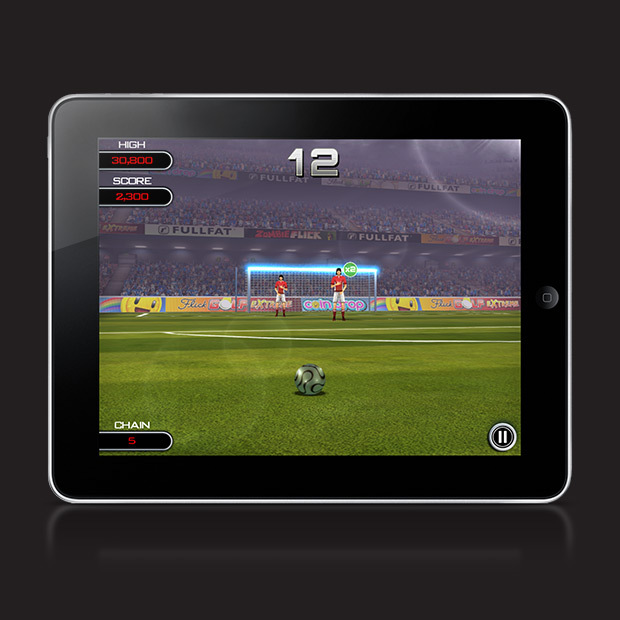 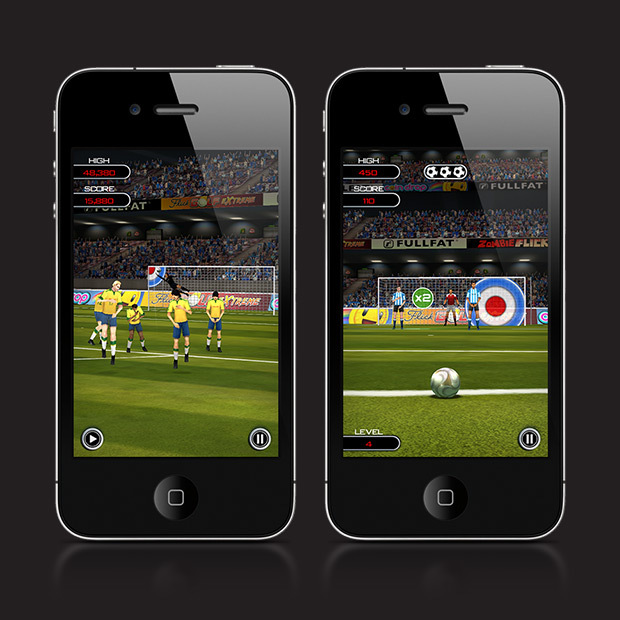 Only Flick Soccer gives you this level of pinpoint control and accuracy! 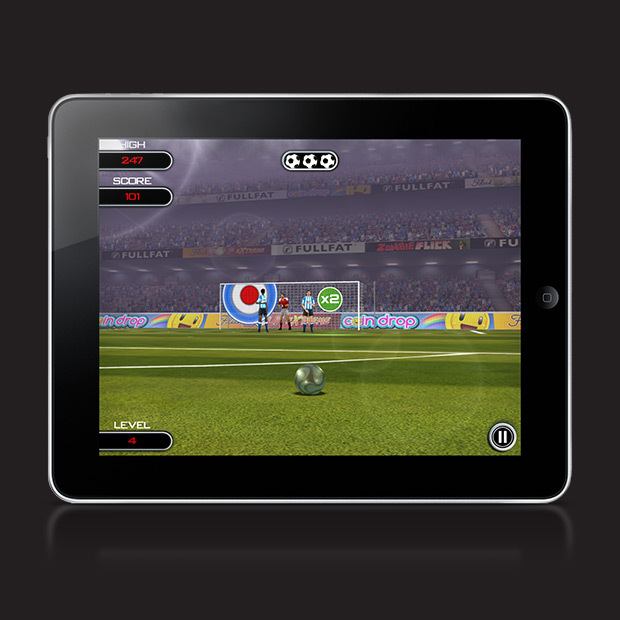 Use our unique “after-touch” ball control to try and hit the target like a real Pro. 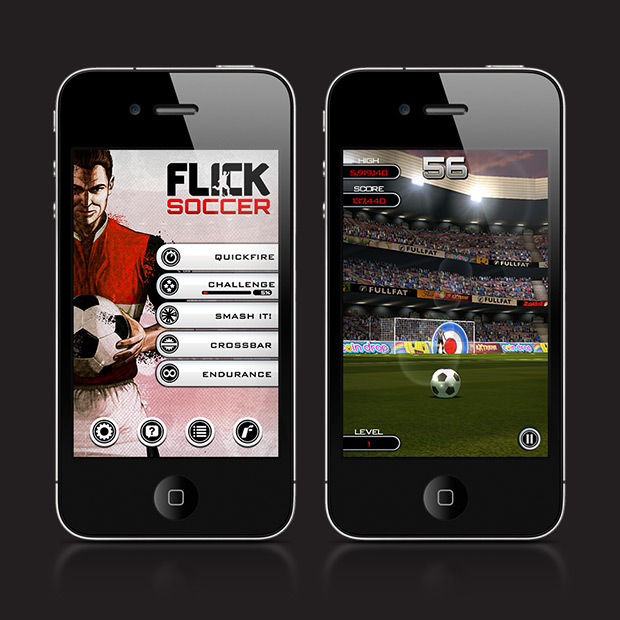 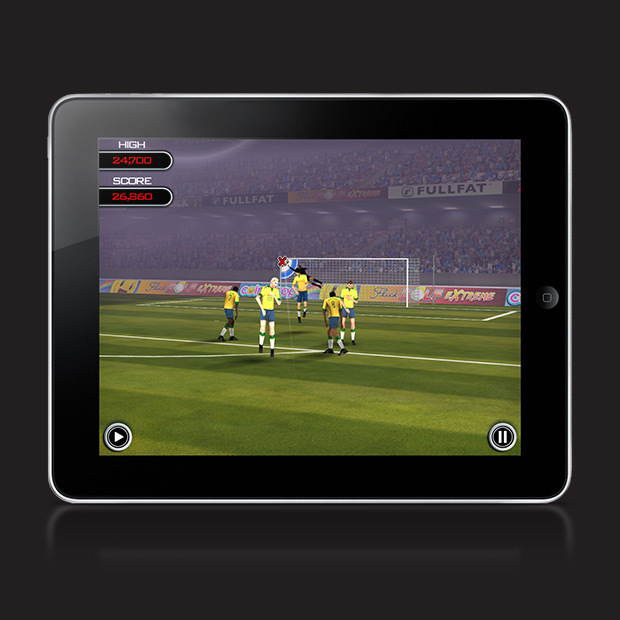 Featuring 5 modes of play, gorgeous graphics and an intelligent goalkeeper, Flick Soccer really is one of a kind.